The sublime screwball comedy The Awful Truth has star power in spades, with the unforgettably effervescent Irene Dunne and Cary Grant as a couple who’ve called it quits. But not all of the standouts belong to the same species: as Mr. Smith, the dog who becomes the subject of a custody dispute between the soon-to-be-formerly-weds, the wire fox terrier Skippy certainly makes his mark. 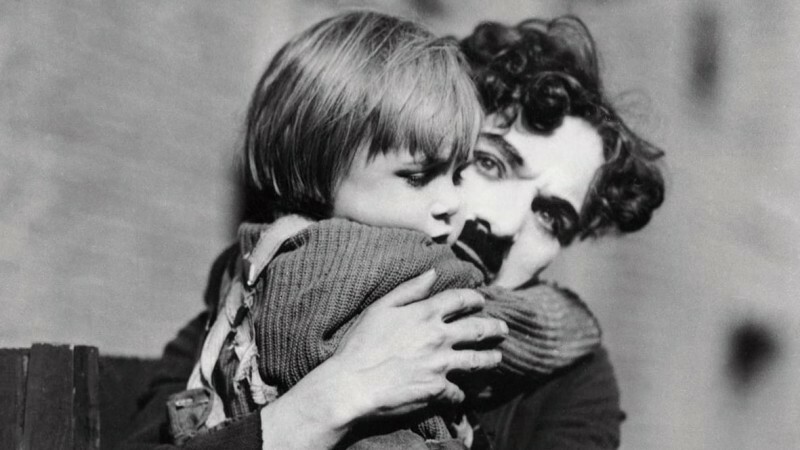 Skippy might not be a household name, but the distinguished performer—a scene-stealer not only in Leo McCarey’s 1937 comedy of remarriage but also in the Thin Man series and Bringing Up Baby—jumped into each role with “Stanislavskian dedication,” observes critic David Cairns in the latest installment in his Anatomy of a Gag series. 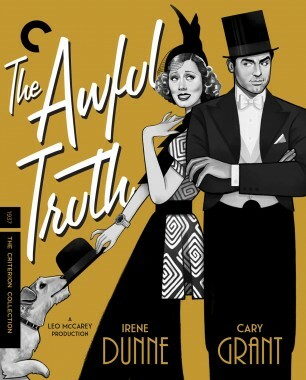 In sizing up Skippy’s invaluable contribution to The Awful Truth, Cairns compares his high-energy screen presence to that of his graceful costar Grant, before delivering a droll analysis of the game pup’s place in the film’s constantly evolving visual farce. 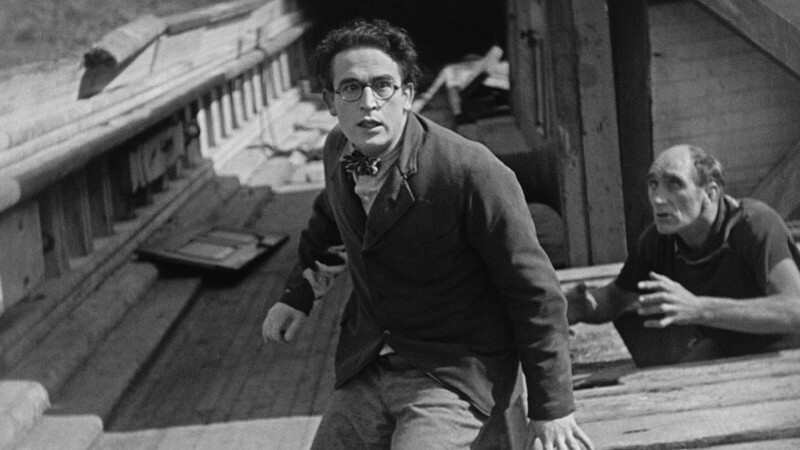 David Cairns is a critic and filmmaker. He blogs at Shadowplay and teaches in Edinburgh. 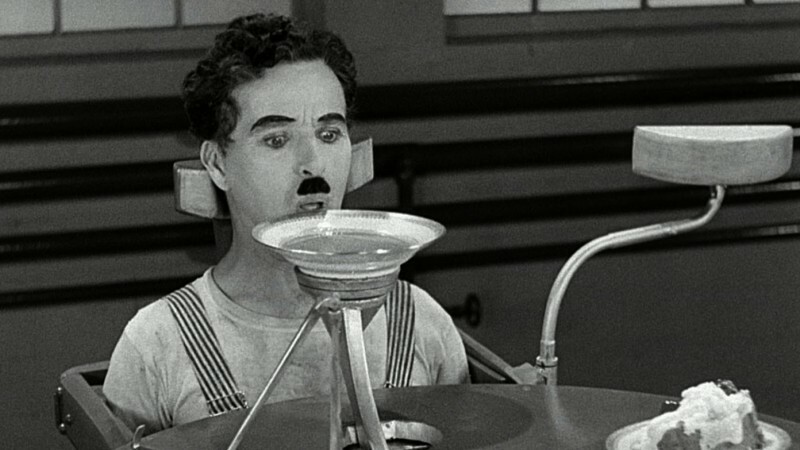 In the image of the Little Tramp choking, Chaplin found the perfect motif for evoking the horrors of hunger and modern consumption.